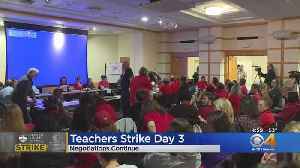 Members of the Denver teachers union voted overwhelmingly to ratify the tentative compensation agreement that ended the educators strike after three days earlier this month, the Denver Classroom..
Elliot N. Dinkin: As companies seek to safeguard customer relations and public image, employers show willingness to negotiate on salary, other issues. 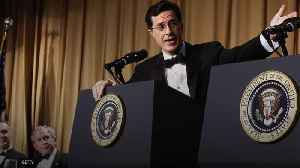 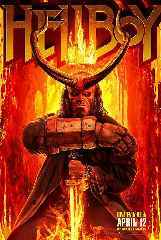 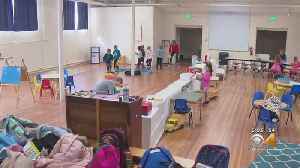 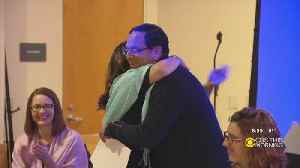 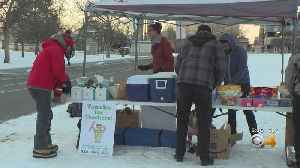 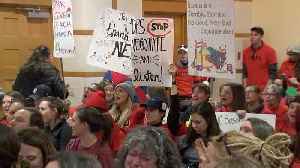 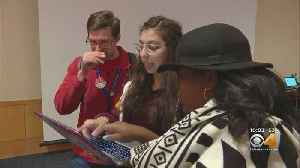 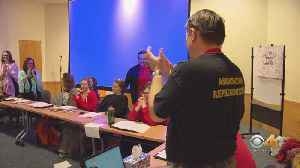 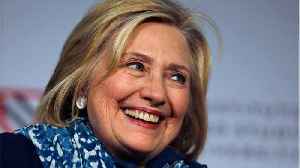 PITTSBURGH (PRWEB) February 25, 2019 Toward..
▶ Videos for "Denver Teachers"
Denver Public Schools teachers went back to class on Thursday. 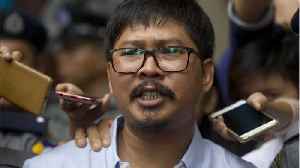 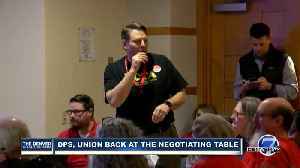 The agreement comes after months of negotiations and a three-day strike. 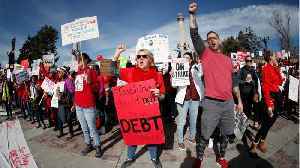 FILE PHOTO: Teachers, students and members of the community march toward the Denver Central Library, where contract negotiations between school district and teachers union officials continue, as Denver.. 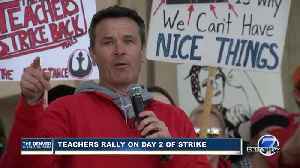 In the week following Denver's three-day teachers strike, some of the district's educators are now trying to seize the momentum from the historic walkout and focus it toward new goals they hope will..
Online voting by educators to ratify the strike-ending agreement reached between Denver Public Schools and the Denver Classroom Teachers Association begins Tuesday and stretches through Sunday. 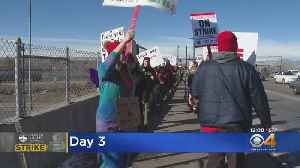 Ending a three-day walk-out, Denver teachers returned to their classrooms with a tentative deal to raise their pay. 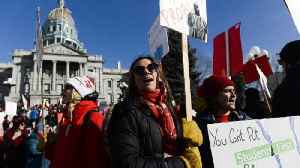 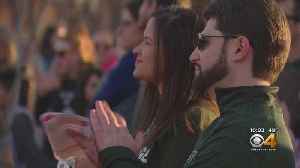 Colorado’s example is the latest in a national movement launched by West Virginia..
Denver's schools began returning to normalcy Thursday morning in the wake of a marathon all-night bargaining session that brought an end to the city's first teachers strike in 25 years. Teachers, who'd.. 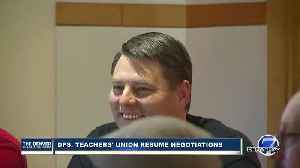 The Denver teachers strike ended with a tentative agreement after a record-setting, all-night bargaining session produced a new compensation deal shortly before dawn on Thursday, Feb. 14. 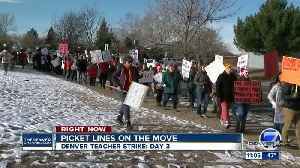 Educators at..
Teachers in Denver were heading back to classroom Thursday morning after their union and Denver Public Schools reached a deal to end their three-day strike that includes raising pay by up to 11..
Denver teachers will be back on the picket line for the third day on Wednesday after the two sides failed to reach a deal Tuesday night. 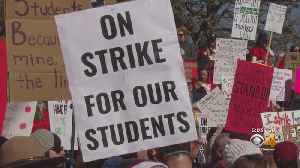 It's the first such strike in Denver in 25 years. 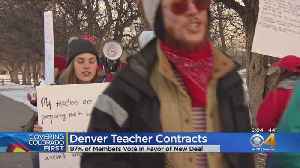 Thousands of Denver public school teachers will walk the picket lines for a third day on Wednesday, disrupting classes for about 92,000 students after union and school district officials ended talks..